We’ve been home for two days now and have had time to process our vacation. 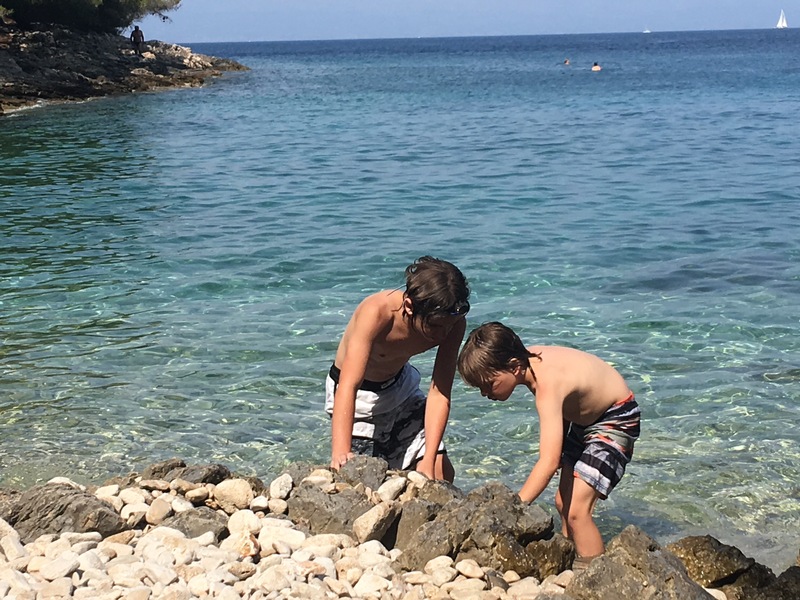 With a resounding ‘yes,’ we all agree that Croatia was one of our favorite vacations. The people, food, beaches, and history made for an excellent trip. But as with every trip, I like to break down what I would do differently and what I’d do the same. 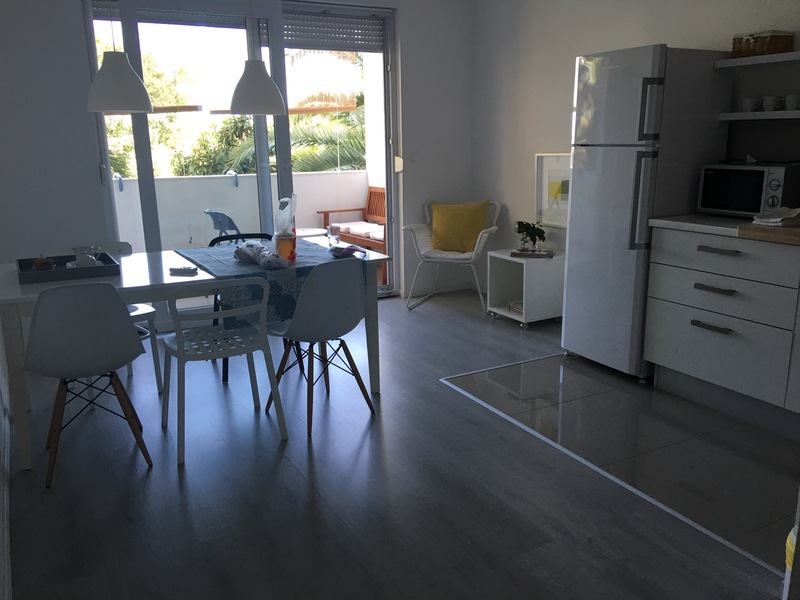 Stay with AirBnB. We used them in Paris and San Francisco as well, and they haven’t let us down yet. Our apartments where clean, well-located, and the hostess very informative. 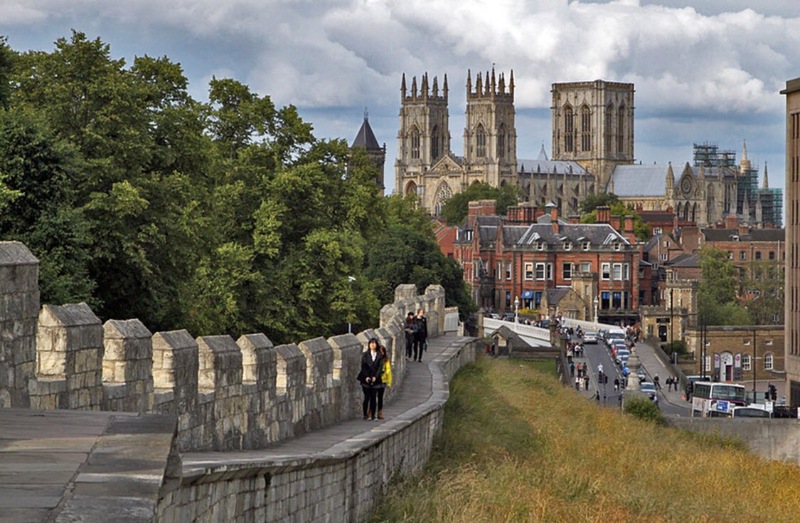 Get a local, private guide of the larger cities. 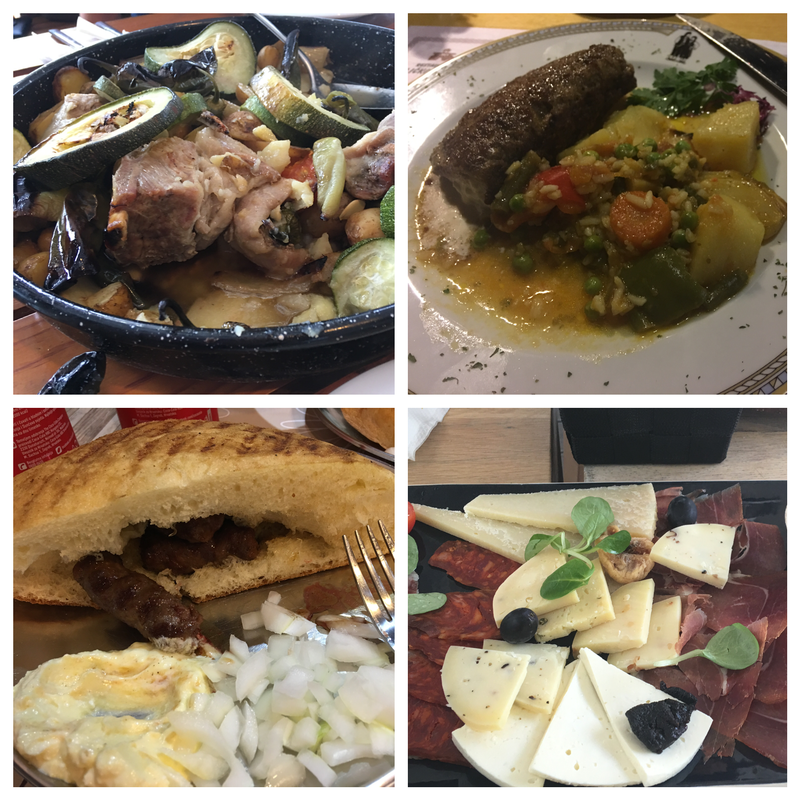 These helped orientate us to the cities and gave us information, dining tips, and fun ideas that we wouldn’t have had on our own. The toll road is mostly empty and Croats are decent and polite drivers. Driving also cuts down considerably on the amount of travel time versus a bus. Go during the late shoulder season (mid-June). The travel hordes are just beginning, but are nothing compared to what we’ve been told July and August are like. Visit both the inland and the islands. Zagreb is a nice, manageable city that’s just beginning to become a tourist hotspot. The islands are a magical break from the hustle and bustle on shore. 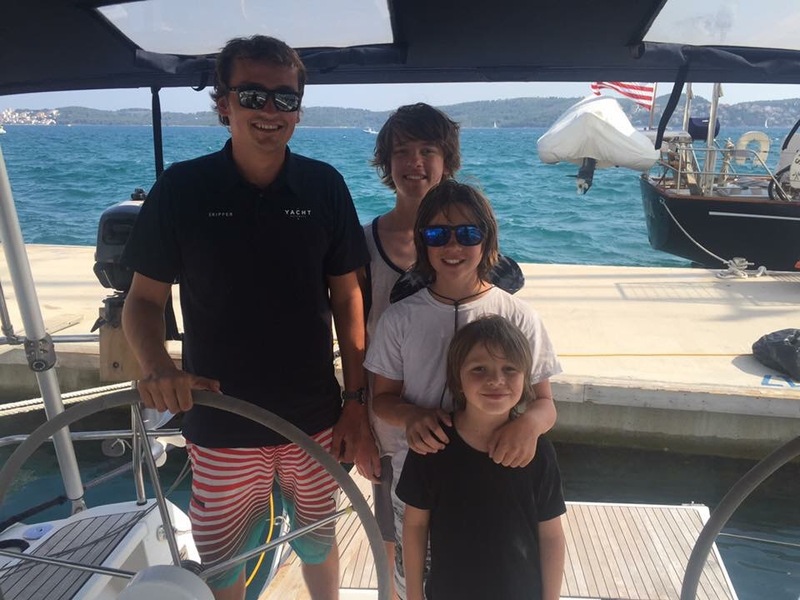 We rented a private sailing yacht for the week, and our skipper, Ben, acted as cook/tour guide/sailor/child wrangler. If you can’t afford that option, I recommend taking the ferries to the islands. 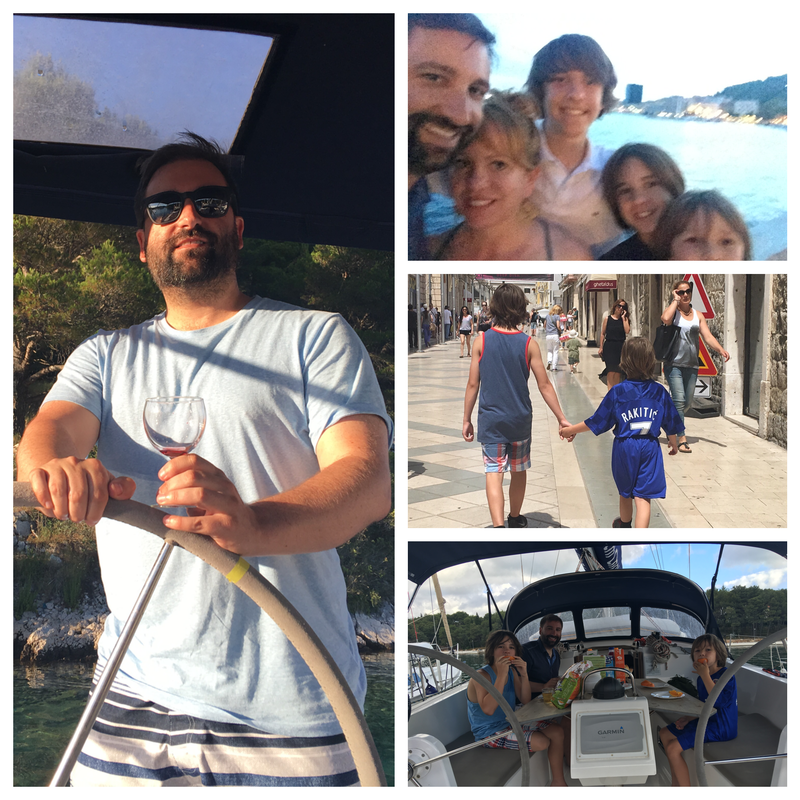 We did Hvar, Brac, and Vis – all highly recommended, but I want to go back to explore the southern islands too. Only bring a soft-sided carry-on. You won’t need many clothes, especially if staying in an AirBnB where you can wash laundry. Once on the boat, space is limited, and hard luggage won’t fit. Eat lots of local food. It was delicious. Fresh and tasty. Done more wine research. We’re big wine drinkers and love exploring the local options. 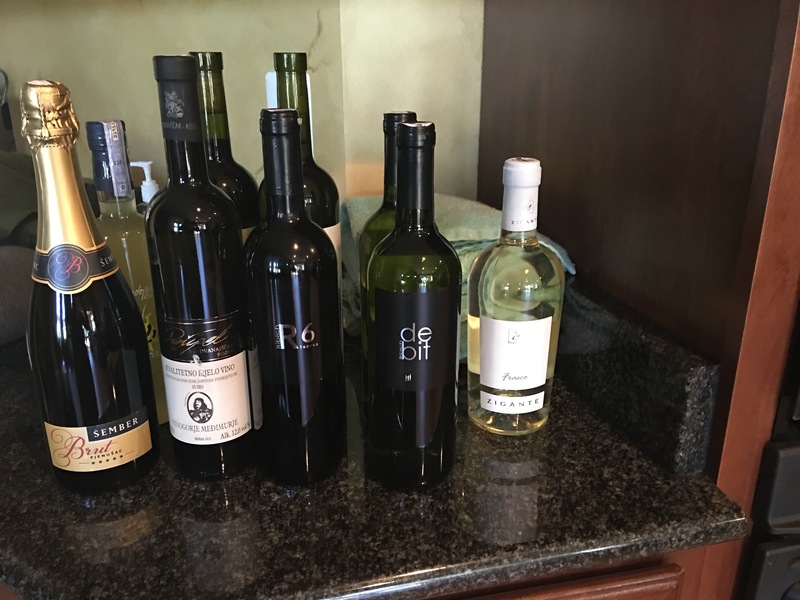 We knew of two places to visit, but we got an education at the the first and could have spent two weeks touring the five different wine regions. 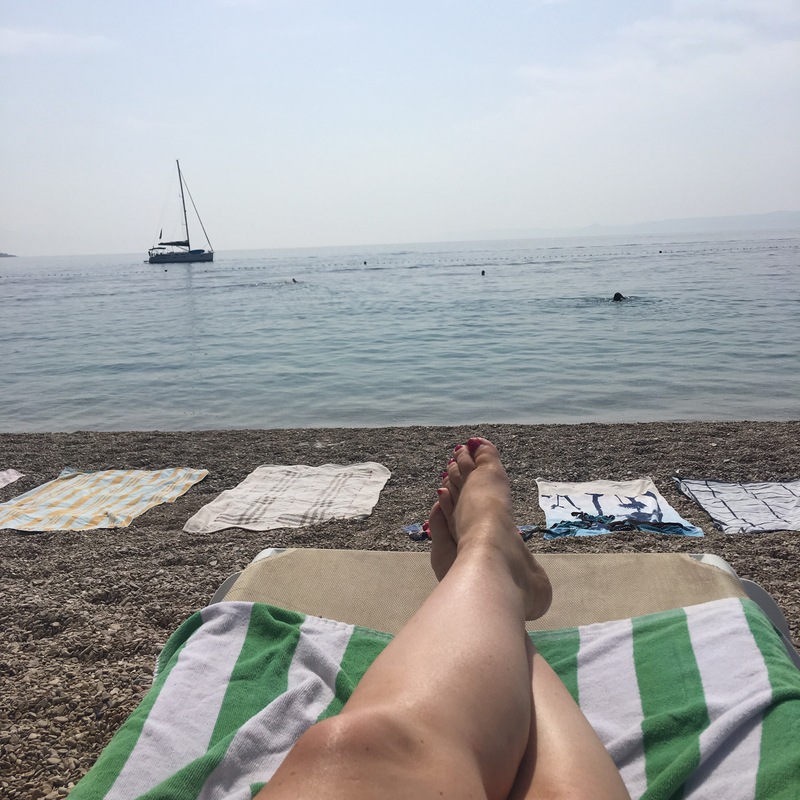 Spent one less day in Split, or held on to our car for an extra day to explore Zadar and Trogir. Bring or buy bug spray for the boat. The mosquitos were ruthless at night. Budget more for port fees. Some how see Istria despite it being along the more northern coast. Visit the islands around Dubrovnik (which we didn’t visit this time). 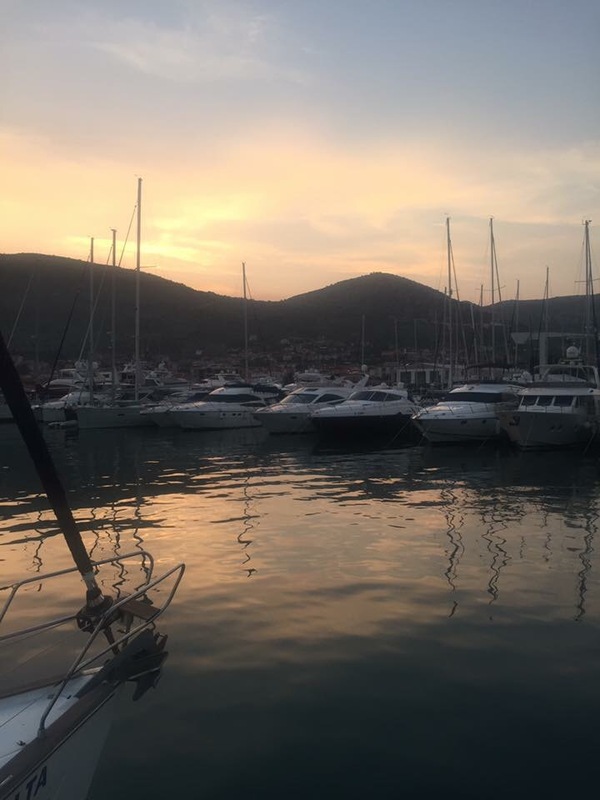 ﻿Croatia Days 12, 13, and 14 – anchors away! Since I went over my data plan a few times, and wifi wasn’t always available, I haven’t been able to post. On Thursday, we decided to head to Samorska. 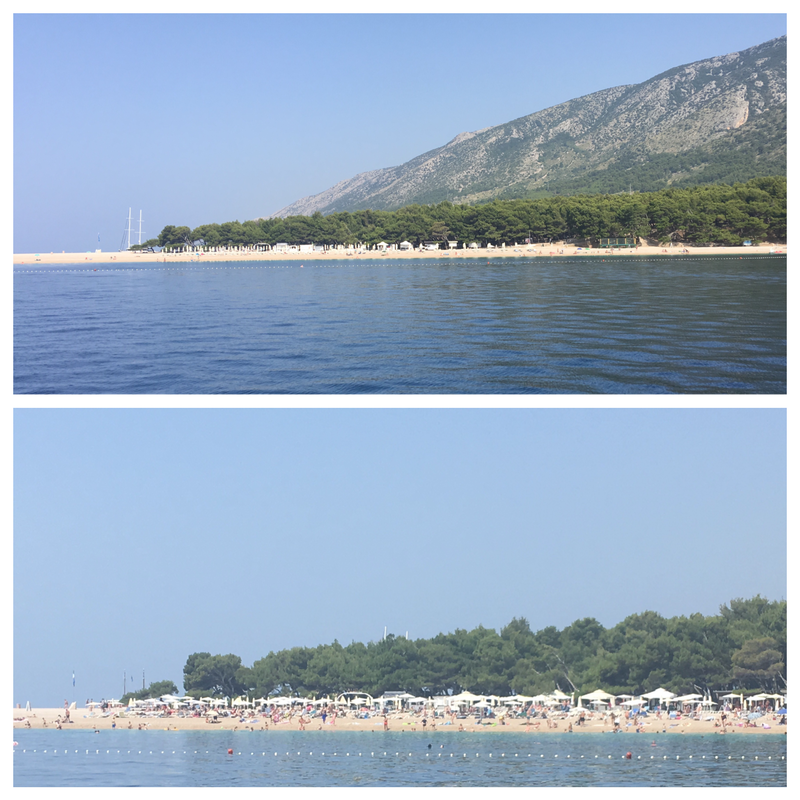 On the way, we stopped at Bol Beach on Brac Island. We were all in heaven, and the beach, with its umbrellas, chairs, and rocks reminded me of Nice. No champagne on the beach, though. But that was fine since we seemed to have a never ending supply on the boat. This is a split picture of Bol when we first arrived until we left – about 2 hours later. We wanted to stay longer, but needed to get to the marina before 3pm. Our boat in the distance. 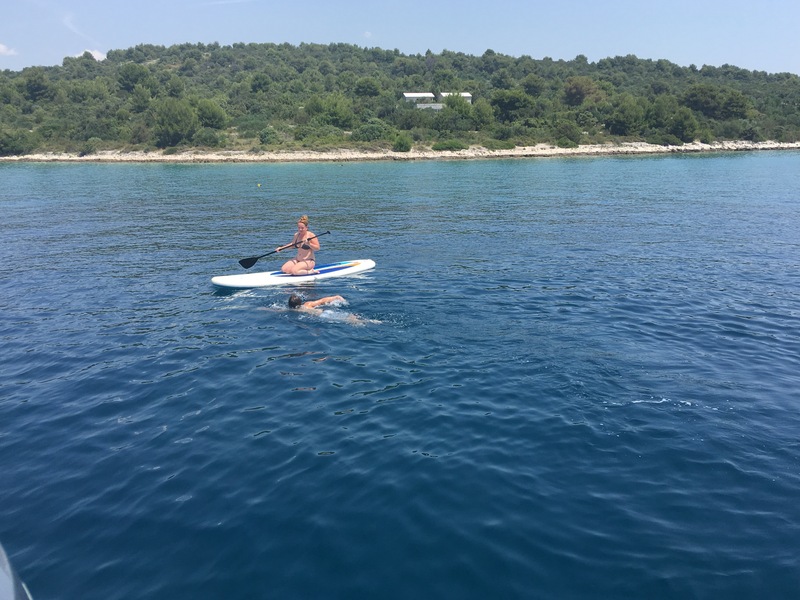 David and Keegs rowed us to shore – and we survived! Once to the marina, the boys wanted to swim more, so Ben pointed us to a swimming spot with a tiki bar and nice cove. Finn and Boone had a great time looking at sea life and building walls with the rocks. After getting back to the marina, we had a late dinner, and were treated to raucous singing from the restaurant across the canal. It went on until at least one, and we sat out on the deck listening to it while the boys slept. Friday was our last full day on the boat. Once again, Ben treated us to a delicious breakfast and lunch, and took us to a fun swimming spot not to far from the final marina. It was 93-degrees, and we were all overheating, so much to the boys’ delight, the adults all jumped in the water too. Keegan was refusing to go in, instead sticking to the paddle board, but Ben managed to dump in into the refreshing water. After our swim it was back to the main marina. We had another night on the boat since we didn’t leave until 4:30am. It was sweltering, so David and I found a restaurant with AC to cool off. The boys finished early and went back to the boat. When we arrived, they had Ben engaged in another game of rummy. Gotta give it to the guy, he was a good sport. The marina was hopping last night, and this was the song of the night. After, oh, the 7th time through, I wanted to scream. Today, we left at 4:30am for a flight to Zagreb and then on to London and finally DC. We’re boarding in London right now.